Environmental groups expect a rise on consumer electronics spending as classes shall resume in a couple of days. 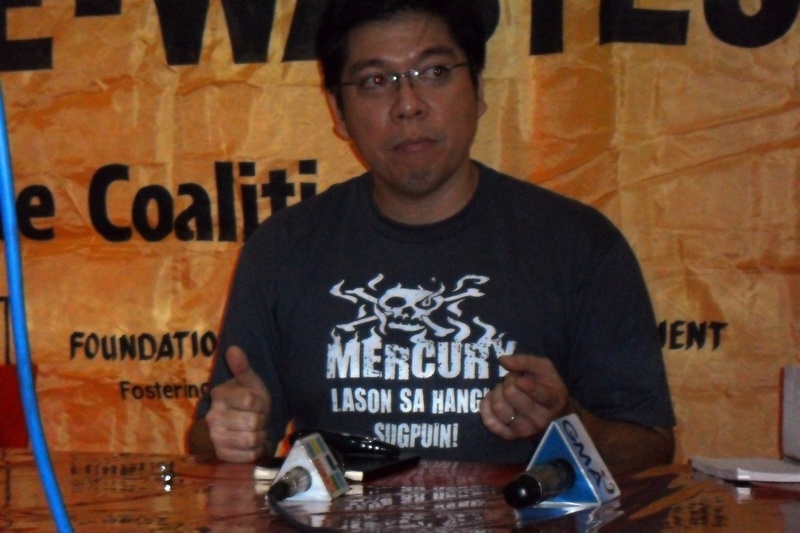 However, the E-Waste Coalition identified some toxic chemicals that are added to various parts of electronic products that has potential damaging effect on our health ranging from liver, lungs and kidney diseases to cancer. 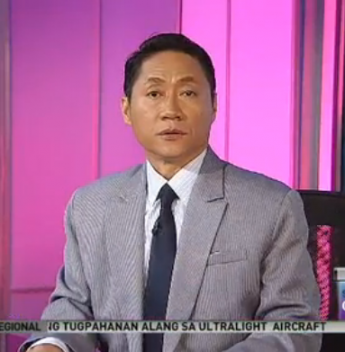 These chemicals, according to Richard Gutierrez, Executive Director of Ban Toxics, include Phthalates. Brominated Flame Retardants (BFR) and Polyvinyl Chloride (PVC) which are often added to gadgets’ plastic housing and electrical housing. Know which companies produce safe and environmentally sustainable electronic gadgets. Purchase electronic items that have “RoHS” logo or the logo at the side of this article. It represents that the product is free from the common toxins. Look for brands with good warranty and take-back policies. Go for quality, not quantity! Avoid buying cheap items in bulk. Most of these items will wear out after a few months. Also, the EcoWaste Coalition’s Project PROTECT has found that 6 out of 7 cheap toys from bargain centers contain toxic plastic. Look for electronics with rechargeable rather than disposable batteries. 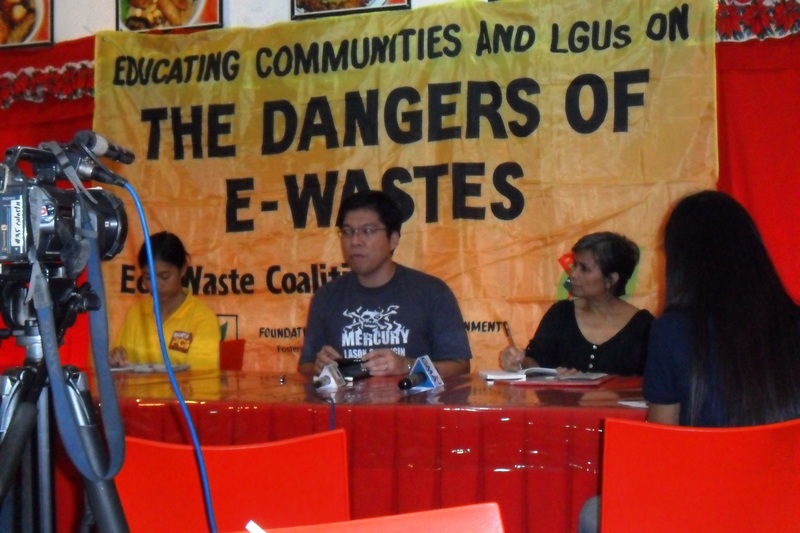 The E-Waste Coalition launched today in Cebu City its short film entitled “The Vanishing E-Wastes of the Philippines“, that talks about the e-waste problem in the country.